At SARCRAFT, we seek to become the outdoor education industry standard in the areas of wilderness survival, fieldcraft, bushcraft, and search & rescue consulting, and by doing so, bestow the skills necessary to preserve life onto those who venture into the wild. We as a company aspire to excellence in all things – quality of instruction, innovation in content and teaching techniques, and providing a truly unique and memorable customer experience. A twice-monthly, family-friendly workshop covering a wide array of wilderness skills. In this half-day course, you’ll complete the American Heart Association Heartsaver 2-year CPR certification and get plenty of hands-on practice with the skills you’ve learned. Learn how to quickly and effectively create shelter through a variety of modern and primitive methods. Become First Aid certified and learn lifesaving medical skills... including what to do when you can't call 911. 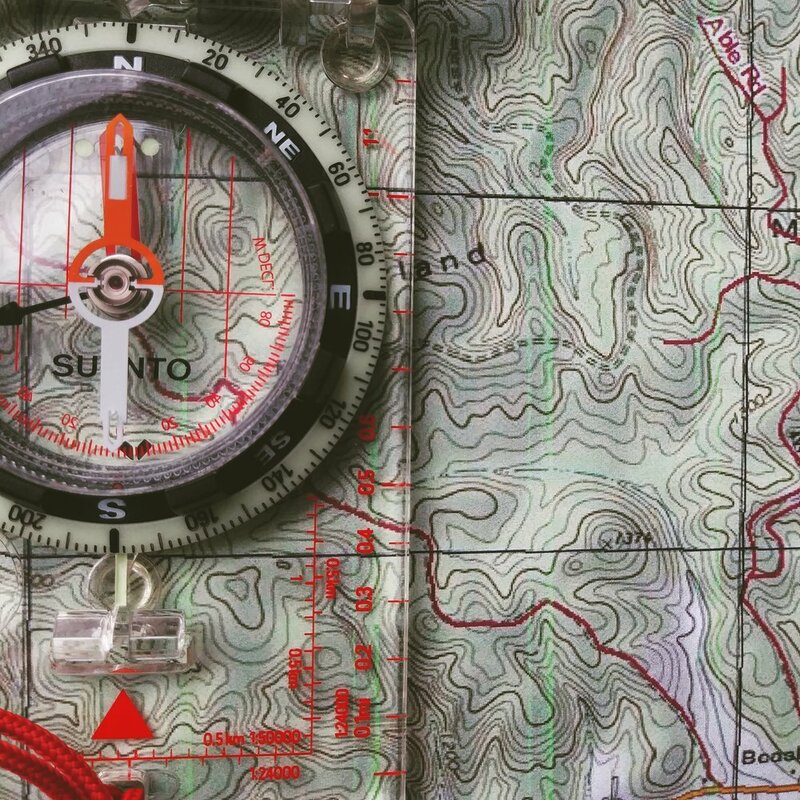 In this 1-day course, we’ll introduce you to the basics of both mantracking and animal tracking, working from the ground up to show you how to build situational awareness, cut sign, locate clues day or night, and get inside the head of what (or who) you’re following. Fire. Water. Food. Shelter. Building and maintaining the skill set to secure these core four priorities is a rite of passage for anyone who ventures into the outdoors. In this 1-day course, you’ll be initiated into the essentials of wilderness survival. Come back to the beginning of history and get hands-on experience with the ancient ways of hunting and trapping. Learn the knowledge, skills, and equipment necessary to PREVAIL in the first 72 hours of a disaster. Practical, actionable skills that everyone who ventures into the wild should know by heart. An introduction to tracking a human across any terrain, day or night – even when there aren’t any footprints to follow. The mechanics of how to optimize your success in a variety of search situations. An intensive introduction to the use of rope systems in search & rescue, including knots, harnesses, and hardware. Contact us to build a course custom-made just for you and your group.